It could be that the time this movie came out that the subject was pretty shocking and disturbing. And I must admit that there are scenes that are still shocking today. The movie itself however didn't manage to thrill me all the way. Since not once did I feel dread from the killer. Although the movie offers enough suspects it is hardly surprising who the killer is especially since the movie itself rules out several of these suspects. The motivation for these killings is far more interesting anyway. The explanation that is given however to me wasn't satisfying or compelling enough. One of the reasons for this is that the title character Solange isn't long enough in the movie to express what she has been through. 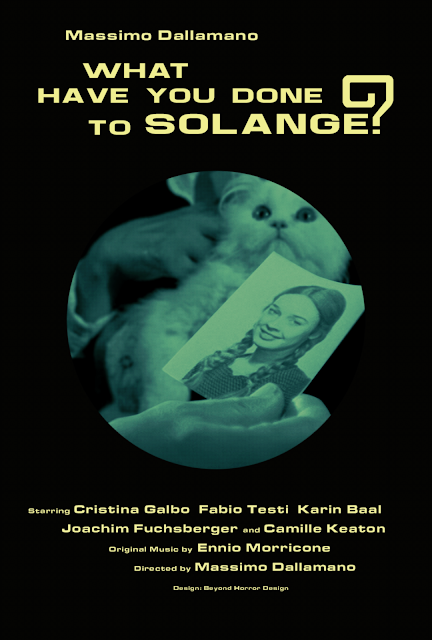 It would have been far more effective if scenes were shown how Solange was treated. Some of the plot points leading to the killer come out of nowhere and were far too convenient to convince me. Does this make a bad movie? Not at all. 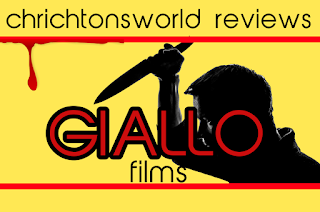 But compare it to Deep Red and you will see what a true masterpiece should be like.